We have exciting news to share! 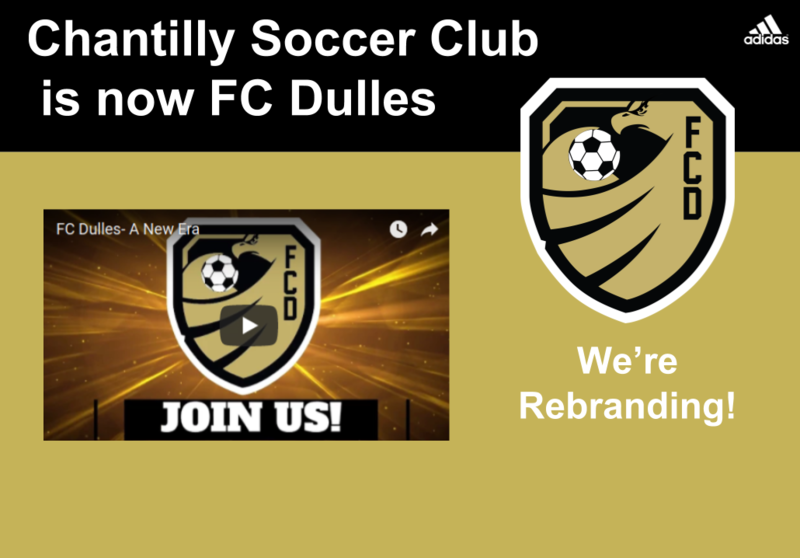 The Board of Directors, at a meeting this past April 4, approved the club’s use of a trade name, FC Dulles, to help rebrand our club and have a positive impact in our very competitive soccer community. A solution to the problem of our current brand confusion in the soccer community. Geographically expand our soccer marketing possibilities. Building a brand that embodies US Soccer, US Youth Soccer, and VYSA which will best position us for success in the evolving youth soccer landscape. FC Dulles will go into effect upon completion of the Spring season in June. For marketing purposes we’ll begin utilizing FC Dulles immediately as we prepare for the Fall 2018 season. Our website and social media platforms will migrate to FC Dulles over the course of the next week. 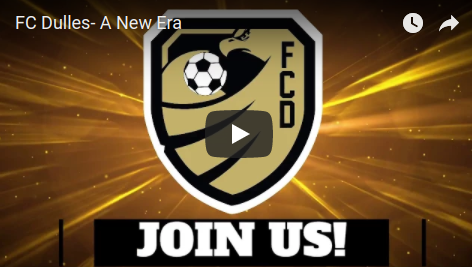 We look forward to the dawn of an exciting new era as FC Dulles will provide us the platform to better communicate to the community our values and mission to teach our young players the game of soccer, develop integrity, and help them develop a love and passion for the beautiful game.